December is the darkest month of the year - especially if there is no snow on the ground - and when the days get shorter and shorter until the winter solstice. 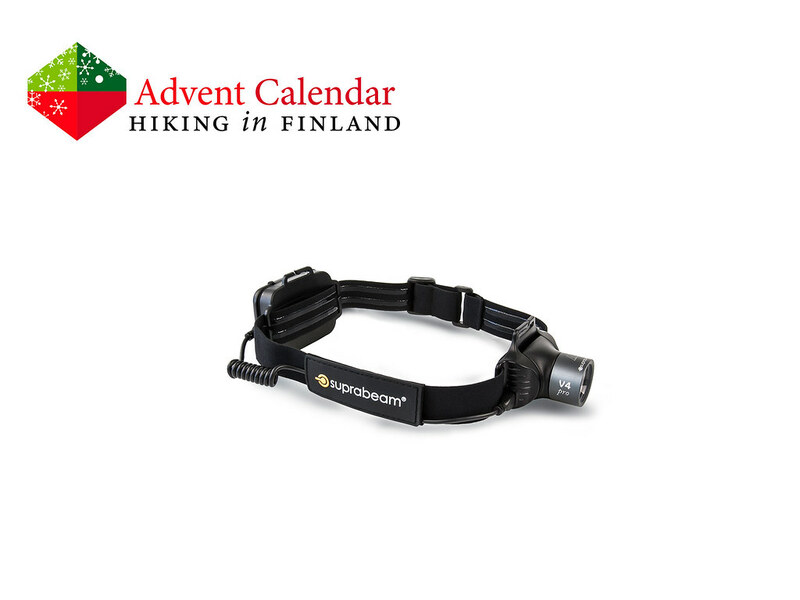 That’s not ideal for being outdoors here up in the north, but that’s where Suprabeam comes in: With their V4pro Rechargeable headlamp they let us bring light into the darkness of this month and one can pursue our outdoor activities in the bright light of this headlamp! The V4pro Rechargable has three settings - Low for looking on the map and at camp, High for hiking, skinning at dawn and running at night and a Boost mode for so much light it will feel like day! The rechargeable batteries can be reused hundreds of times and last for many years, so that also in winters to come I can enjoy being outside in the darkness. Disclaimer: Read The Tips & Rules. The prize is sponsored by Suprabeam and sent directly from them - it will only be shipped within Europe, though (possible import duty fees still need to be paid by the winner). 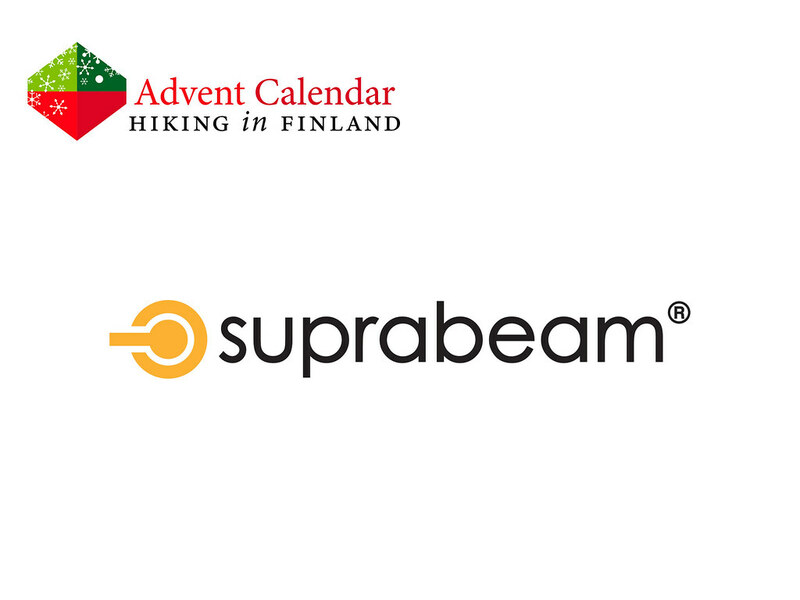 This Advent Calendar Door has been supported financially and with gear from Suprabeam.